Got rounded or triangular shaped windows or doors? No problem! Coastal Awnings & Hurricane Shutters’ Roll Shutters offer everything a homeowner would need in a shutter; storm protection, security, shade, and noise control! We have teamed up with Alutech United ©, an industry leader for more than 40 years, to offer cutting-edge, innovative products to our customers. Our Roll Shutters can be installed to be operated manually or by a SOMFY © motor. Either way, these shutters are always ready to use and easy to deploy, offering you peace of mind during any storm! Fully deployed, Roll Shutters will protect your home from hurricane-force winds, hail, rain, flying debris, and more. 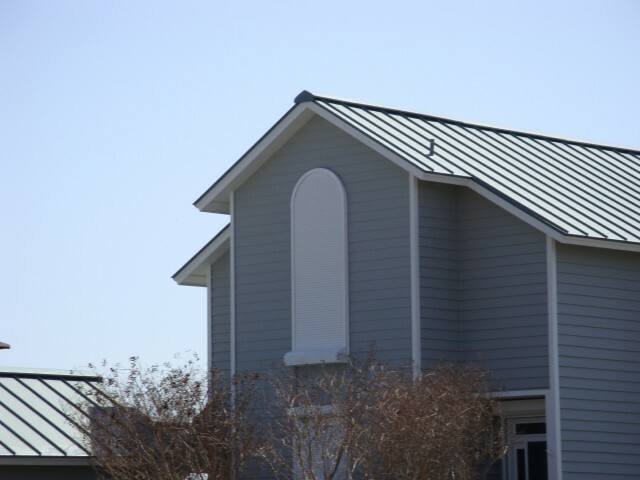 If the sun is out, the Roll Shutters can be partially deployed to shade the inside of your home, ultimately conserving energy and lowering your cooling costs. 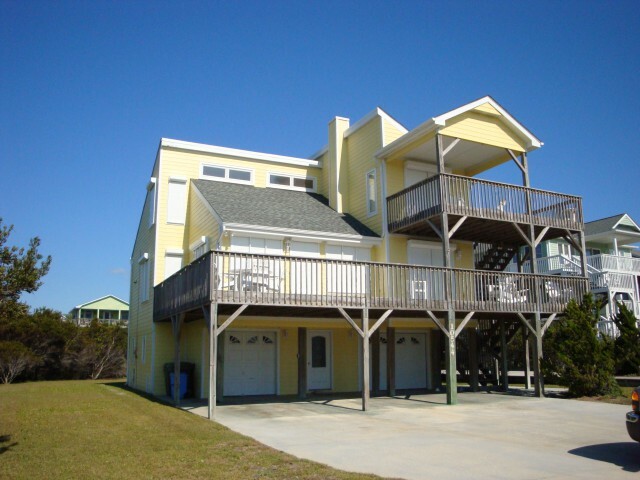 At Coastal Awnings & Hurricane Shutters, we are proud to offer Alutech United © brand Alu Star © Roll Shutters to our customers along the coast of North Carolina. These industry-leading shutters will keep your home protected for years to come. 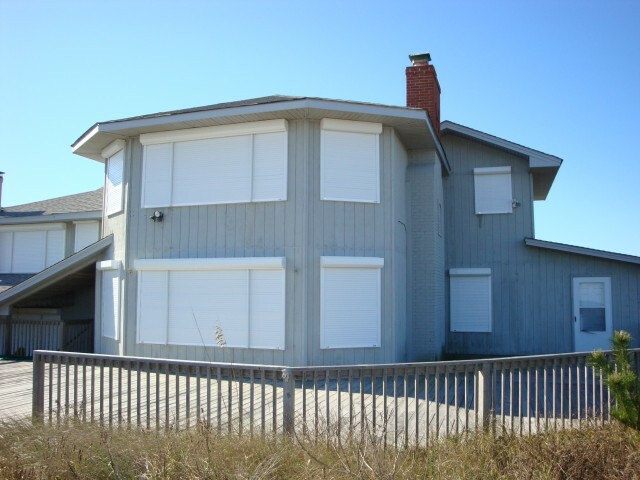 Coastal Awnings & Hurricane Shutters offers roll shutters for everyday use. We know that your home is one of the biggest investments you will make in your lifetime, and we want to help you protect it, as well as your family! Developed specifically for mid-Atlantic coastal regions, our shutters are made from the finest marine grade stainless steel, aluminum, and polymer components to offer ease of use and high-velocity protection. 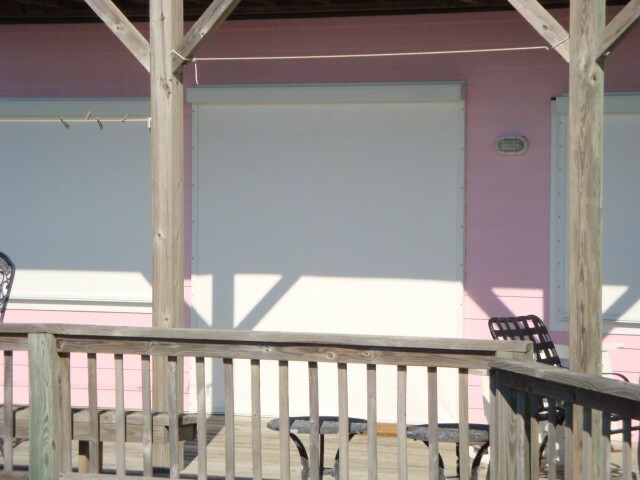 Not only do we carry the finest “pull down“ Roll Shutters available, but like many of Coastal Awnings and Hurricane Shutter products, our Roll Shutters can be operated electronically by installing a SOMFY© motor. Better yet, SOMFY© innovates with TaHomA to give you automation by the touch of your finger no matter where you are! We are proud to be a platinum dealer for SOMFY© Systems! We are proud to be an authorized TaHomA© Home Automation dealer! Whether you are local to Morehead City, NC, or live along the Outer Banks, we are committed to providing quality products and service to our customers. Dear Bobby, There are times in a home owner's life when very special things happen to make a home more wonderful. This time, Coastal Awnings outstanding work to provide protection for our 53 windows and 6 entry doors has made an amazing difference in our home and protection from storms. Everyone we worked with starting with you and Judy were wonderful! The work was done by Danny and David, and they worked to perfection. The result is truly great and functional protection for all windows entry doors. Thank you so much for a job well done. We feel much more secure if a hurricane should find its way to our area. From along the white sands of the Crystal Coast, Surf City, Kitty Hawk and to all of the East Coast of North Carolina, our promise is to make your satisfaction our #1 priority. Contact us for more information!